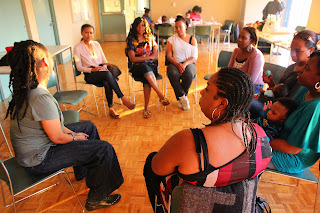 Malton Moms: Visioning and Strategic Planning Session February 23, 2013. Welcome! Visioning and Strategic Planning Session February 23, 2013. Welcome! Bring your ideas and dreams for the community start-up, work with us to create a Visioning Board and Strategic Pan for our future. 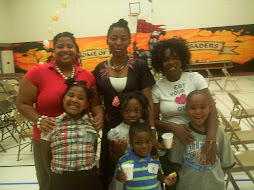 Malton Moms belongs to all of us, so come and make your voice heard. Everyone is welcome. Special Thanks goes to: United Way Peel and Region of Peel for our operating grants, Family Education Centre for Trusteeship and Four Corners Health Centre for space. We love Malton and know you do to. Every voice is welcome. We look forward to seeing you there!